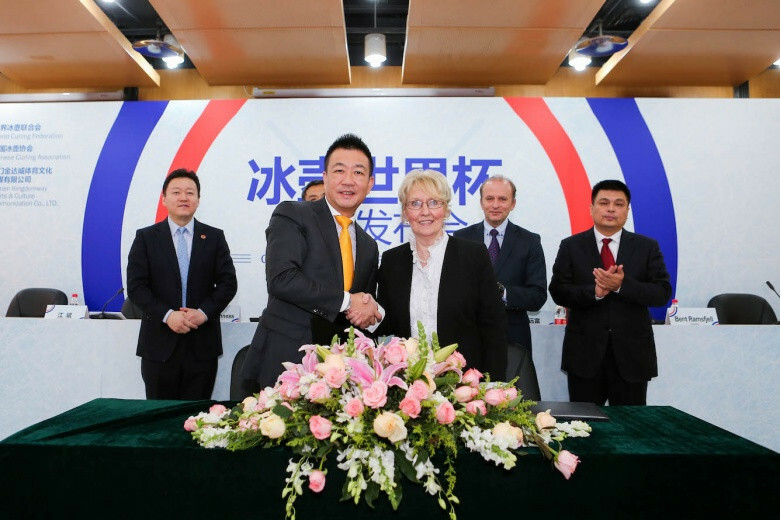 Kate Caithness was formally re-elected as President of the World Curling Federation (WCF) as members voted to change the format of the World Mixed Doubles Curling Championship. 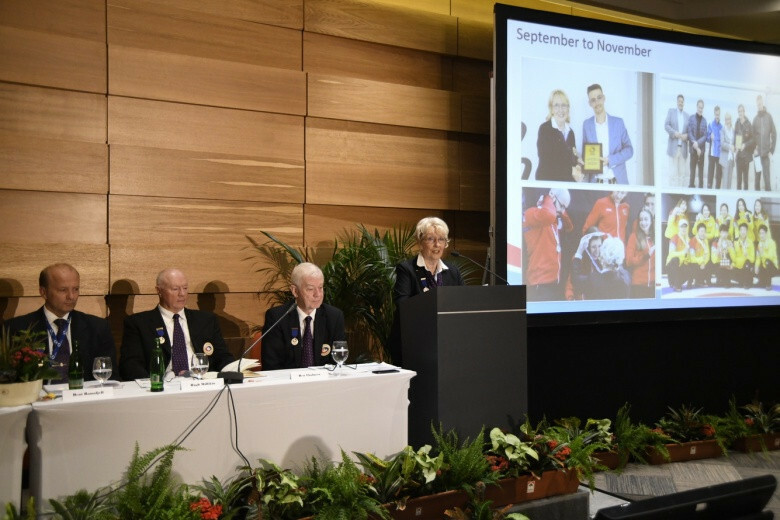 Kate Caithness will be re-elected to serve a third term as President of the World Curling Federation (WCF) this weekend as Budapest prepares to welcome members of the sport's governing body for their Congress and Annual General Assembly (AGA). 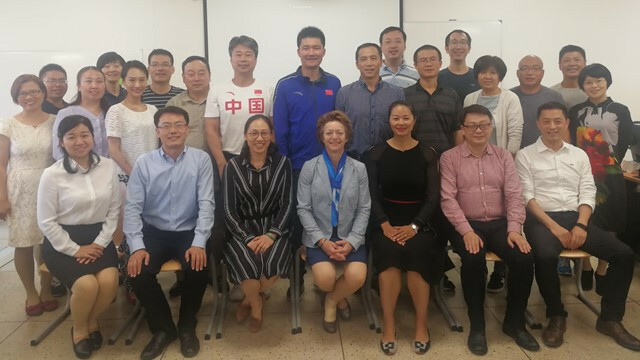 World Curling Federation President Kate Caithness and International Ski Federation (FIS) secretary general Sarah Lewis were both invited by the Beijing Sports University (BSU) to speak to students in Chateauroux. 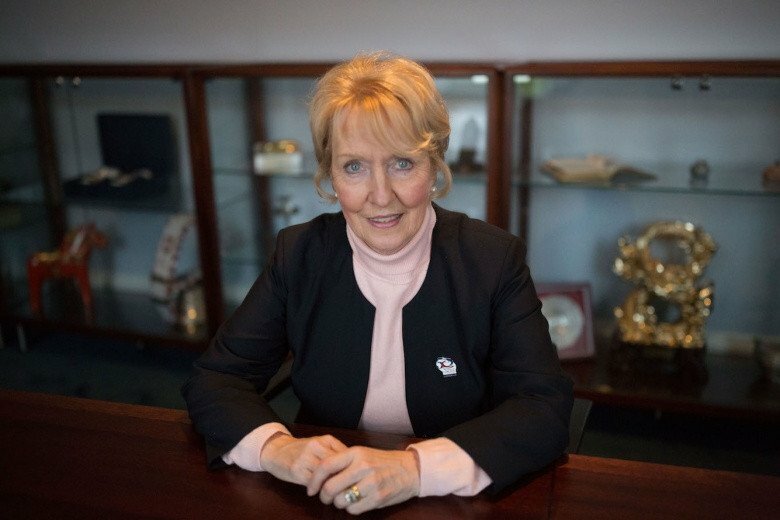 Kate Caithness, the World Curling Federation (WCF) President, will stand unopposed for a third term at the governing body's annual general assembly in September, the organisation have announced. 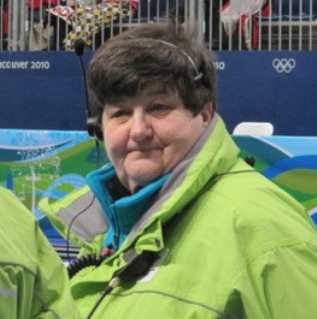 The World Curling Federation (WCF) have led tributes following the death of leading umpire Donna Statzell at the age of 66 following a brain injury. 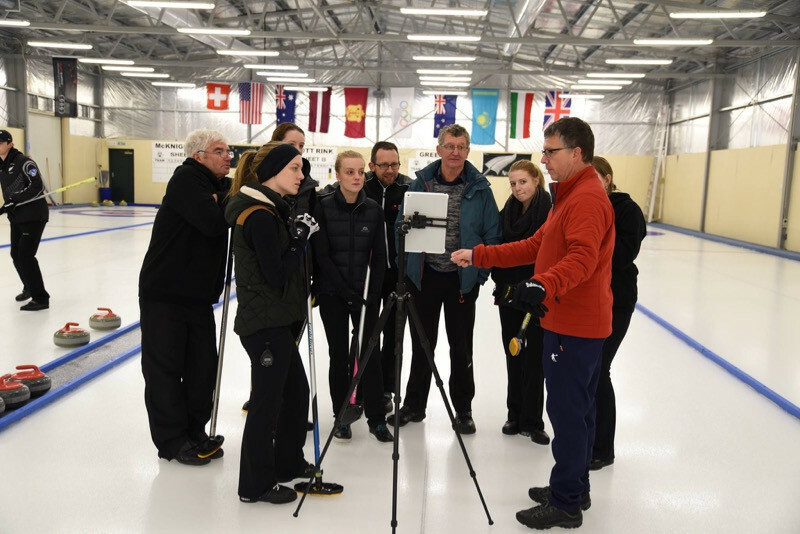 Nominations have opened for two key positions in the World Curling Federation (WCF), including for the role of President. 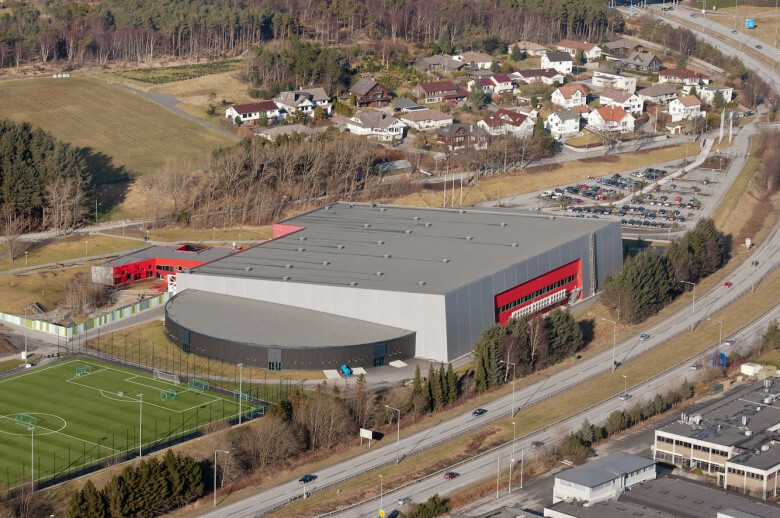 Stavanger in Norway will host the 2019 World Mixed Doubles Curling Championships, it has been announced. 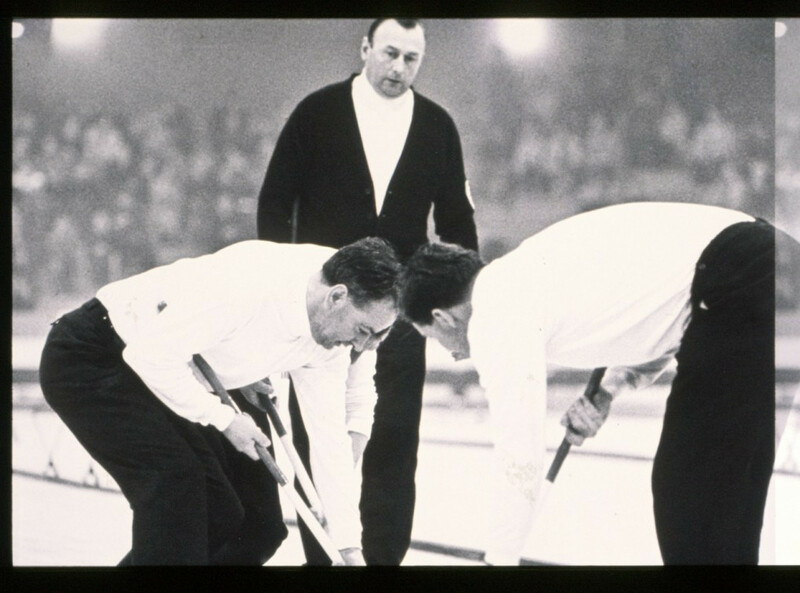 Clarence "Shorty" Jenkins, one of curling's finest ice-makers, has been posthumously inducted into the World Curling Federation (WCF) Hall of Fame. 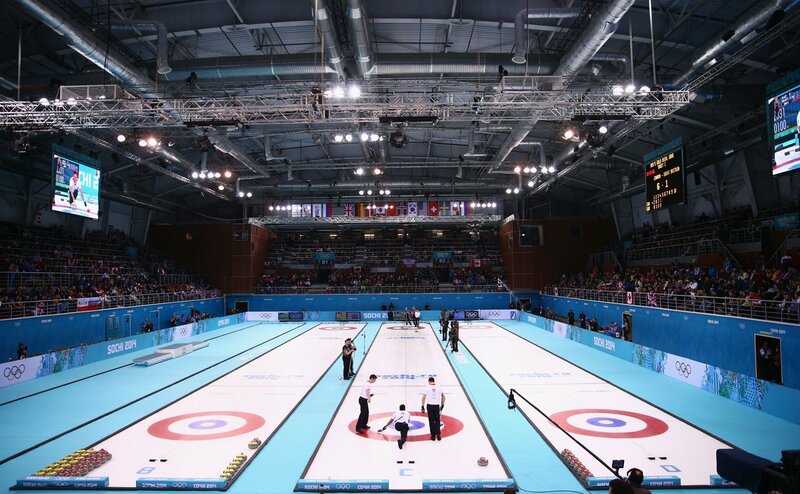 A Curling World Cup has been launched in China to maximise the opportunity presented by Beijing hosting the 2022 Winter Olympic Games. 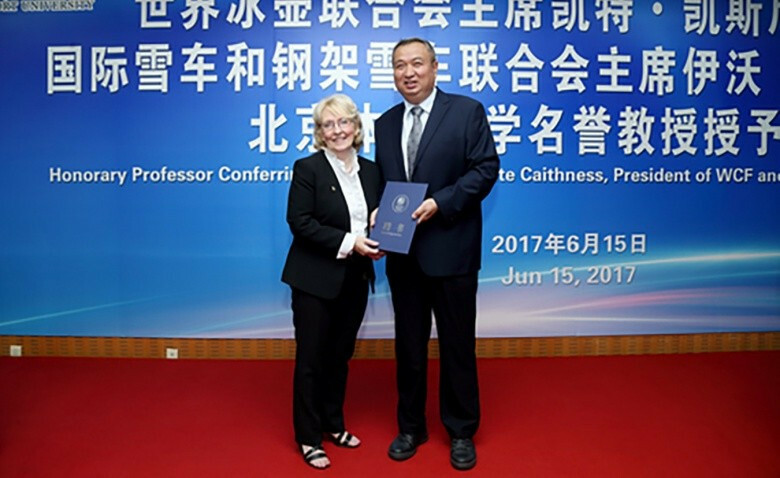 World Curling Federation (WCF) President Kate Caithness has been awarded an honorary professorship by Beijing Sport University (BSU). World Curling Federation (WCF) President Kate Caithness has warned the Olympic Movement must "look to the future" to ensure more cities bid for the Winter Games.